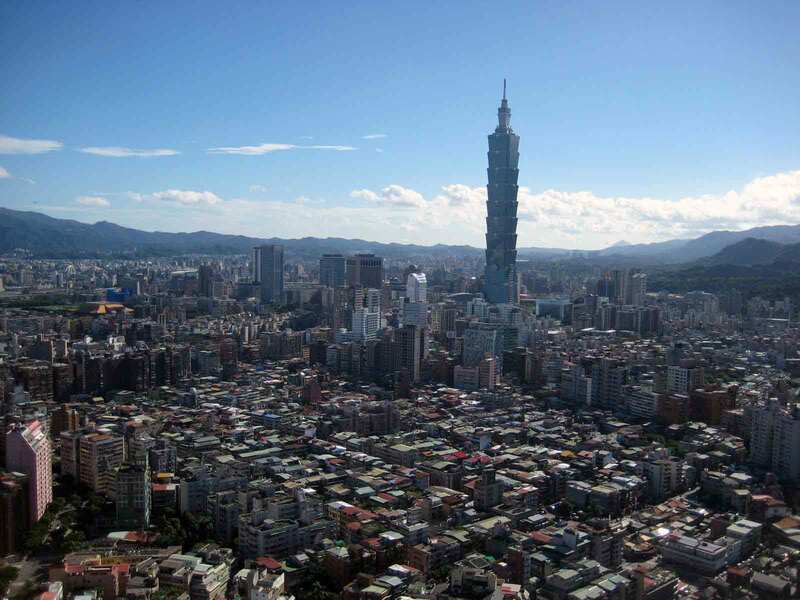 By the end of the 1990s, illegal emigration and alien smuggling had become a growing problem for the regime. Given that Cubans are not free to leave the country without government-provided exit visas, illegal emigration-has long plagued the regime, yet it has also provided a political "relief valve" in that those most dissatisfied with their situation on the island have left. Nevertheless, the incidence of alien smuggling-in which professional smugglers are paid to help Cubans surreptitiously leave the country-is a relatively new and growing phenomenon. By 1999 United States authorities believed that the majority of the Cubans arriving illegally had been brought in by smugglers. 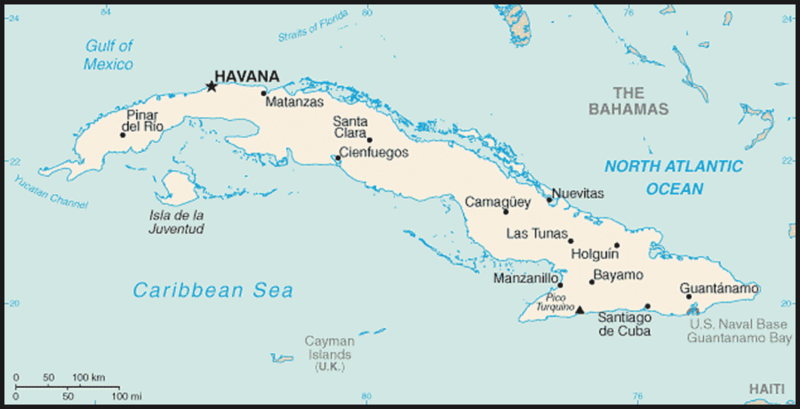 This developing problem was in part spurred by the terms of the 1995 immigration accord, which provides that most Cuban refugees who make it to United States soil are not turned away from this country but that those intercepted at sea by the United States Coast Guard are picked up and repatriated to Cuba. This accord reflected a change in United States policy inasmuch as for decades the United States had welcomed all Cubans. In turn, under the accords, the Cuban regime agreed that it would attempt to stem the uncontrolled flow of Cubans illegally departing the island, as had occurred on various occasions in the past. Two such incidents were the Marie! Boatlift ofl980, in which 125,000 Cubans left the island, and the 1994 balsero crisis, when 30,000 Cubans attempted to leave the island on rafts. January to July 1999 alone, the United States Coast Guard reported that it had apprehended at sea 1,039 Cubans, who with the Coast Guard working in coordination with Cuba's Border Guard Troops-were returned to the island. This figure reflects a significant increase over prior years, given that from May 1995 to July 1999, a total of2,195 Cubans were reported to have been intercepted at sea and repatriated. By contrast, the United States Border Patrol, which assumes jurisdiction once the Cubans reach United States soil, reported that between October 1998 and July 1999, 1,943 Cubans had made it to Florida, thus enabling them to seek permanent resident status in the United States. Based on the physical condition of those arriving and the absence of vessels or other likely means of transport, the Border Patrol estimated that80 percent had been ferried to the United States by smugglers. The number of those who have perished at sea in attempting to make the 145kilometer trip to the shores of Florida, however, is unknown and perhaps incalculable. In one of the more noted cases to come to public attention in the late 1990s, a six-year-old boy, Elian Gonzalez, was found clinging to a tire's inner tube and rescued by fishermen in November 1999; he was the sole survivor of a raft sinking in which his mother perished. There is little debate that the 1994 balsero crisis, which came as Cuba's economic decline was near its worst, so raised concerns on the part of both the United States and Cuban governments that it paved the way for the new agreement on immigration. Yet the unintended consequence appears to have been that the agreement, which also set up a lottery system for the granting to Cubans of only 20,000 United States visas annually, raised the stakes for leaving the island to the point that Cubans became more willing to pay a smuggler for assistance. In most cases, the smugglers are paid by the Cubans' relatives who reside in the United States and wish to help their family members join them. 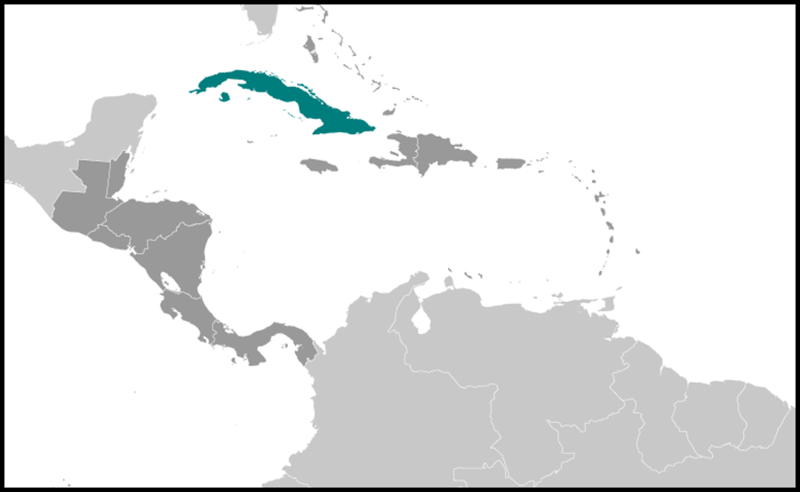 Occasionally, Cubans are not transported directly from the island, but must first travel to the Bahamas where they are picked up by the smugglers whose networks operate from there. During the late 1990s, the professional smugglers' fees reportedly ranged from a low of US$1,000 to as much as US$8,000 or US$10,000 per person; they often make their trips using fast boats that can outrun the United States Coast Guard's vessels. According to one estimate, a single boatload that might carry two dozen Cubans could bring the smugglers more than US$200,000 per trip. Alien smuggling stands as a criminal offense in both the United States and Cuba. Although smugglers apprehended by United States authorities have long been subject to prosecution, not until the late 1990s did Cuba begin instituting laws that were specifically targeted against the smuggling of its citizens. According to United States regulations aimed at deterring these smugglers' activities, the United States Coast Guard requires that boats up to 45.5 meters in length obtain a United States permit to travel to Cuba from a Florida port. If it is found that a boat intercepted by the Coast Guard has made a trip without permission, the Coast Guard can seize the vessel and subject those aboard to prosecution. For those convicted of smuggling by United States courts, sentences might range from five to ten years' imprisonment. In early 1999, in light of this growing problem, Cuba announced its intent to crack down on those involved in smuggling. In a widely publicized anticrime speech to the PNR in January, Fidel Castro urged that smugglers who are apprehended and convicted be "at least" imprisoned for life (cadena perpetua) (see Penal System, this ch.). In July 1999, in a more direct attempt to deter Cubans from leaving, Decree-Law 194 also established a 500 to 10,000 peso fine (payable in hard currency for foreigners) for those who buy, transport, or repair vessels without first gaining official approval. Despite Cuba's efforts to crack down on this crime, alien smuggling remains very lucrative; its continuation suggests the smugglers may deem their possible apprehension and prosecution by Cuban authorities to be unlikely and worth the risk. As of July 1999, Cuba was holding thirty United States residents arrested for alien smuggling, twenty-six of whom it had offered to send back to the United States for trial.